Children must move to learn effectively! We offer a spiraling curriculum, or one in which students work from "the big picture" (sense of gestalt) toward an increasing level of detail. Skills and concepts are reintroduced to them at increasing levels of complexity and abstraction over time. 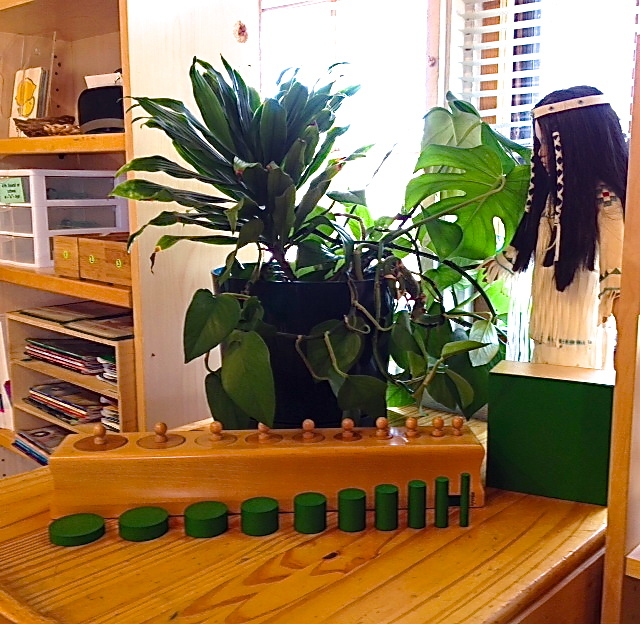 Along with the Montessori approach, we use compatible curriculum and programmatic elements of additional approaches and materials from the non-Montessori educational community that have been carefully researched to provide opportunities for enrichment beyond basic curriculum. Another Way, a private non-profit educational center provides individualized pacing and adaptation of the classroom programs to meet any style of learning. 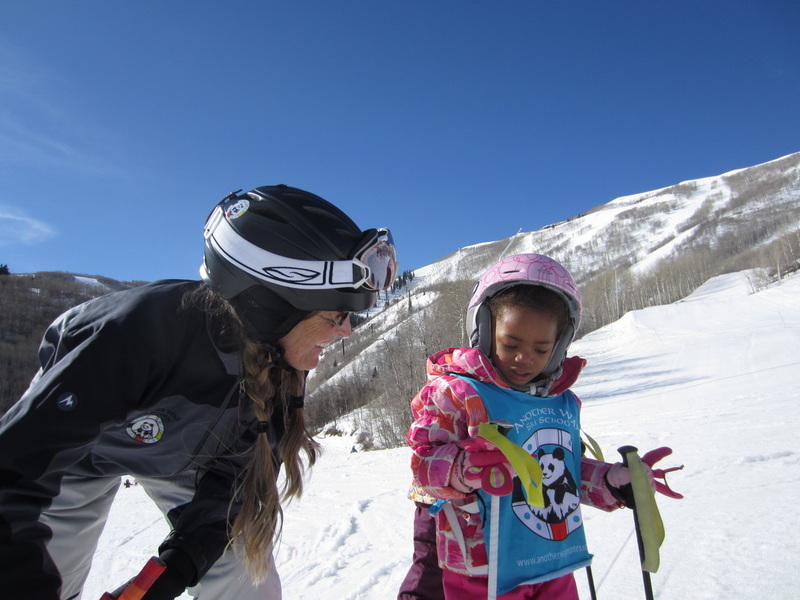 We teach based on the guiding principle of respect and appreciation of all life. We believe that learning is, and should be, joyful and activity based. "Movement is the foundation for all learning. The human body is optimized by the movement." In activity-based learning, "the child moves, learns, learns to move, and then, moves to learn." Anatomy, Art and so much more!